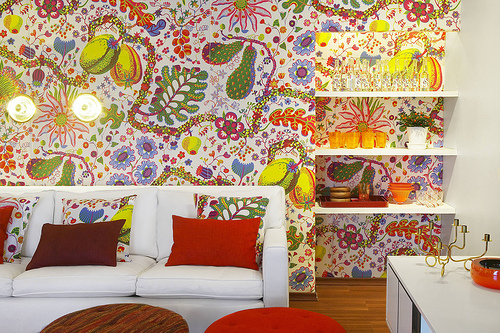 josef frank design | six words to change the world. 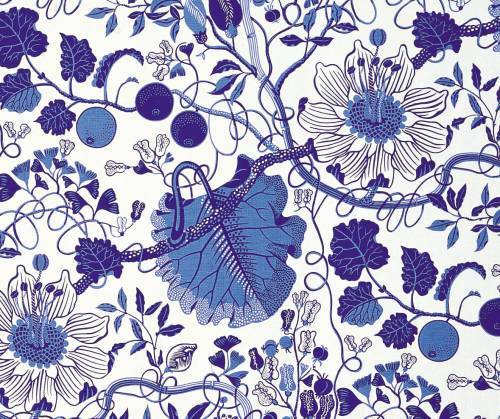 Today’s Google Holiday: Happy 125th Birthday Josef Frank! 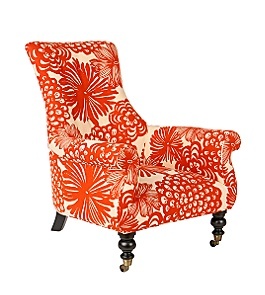 Now, like you, as of about 8:30 a.m. today, I had no idea who Josef Frank was. Naturally, I Wikipedia-ed him and found a surprisingly short entry that was only three lines long and told me that Herr Frank was a famous Austrian-Swedish architect who also did a lot of cool design stuff (evidenced in the funkiness on Google’s homepage). And just a few minutes ago, as I prepared to post this entry, I discovered that Herr Frank’s Wikipedia page had gotten a lot longer. I doubt that’s a coincidence. The Google rules the world. 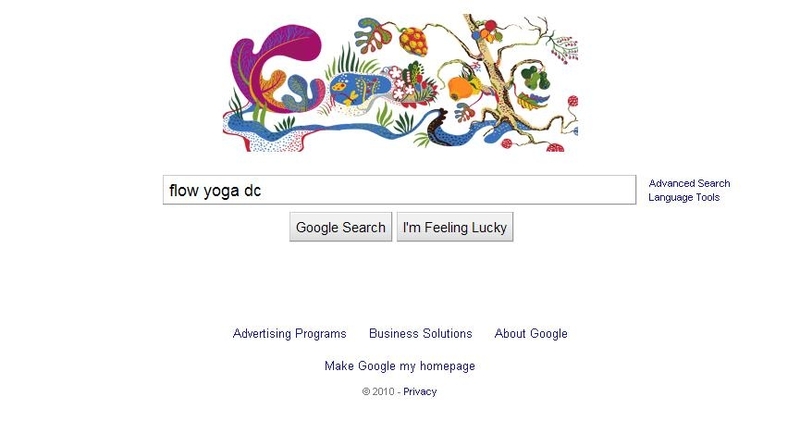 What I was Googling: flow yoga dc. It’s almost the weekend, woo!